At Rising Generations Early Learning Center, we believe that learning and social engagement is a year-round benefit for children of all ages. We also understand that for working parents, finding safe, trustworthy, and mentally stimulating childcare during the summer can be a challenge. That’s why we offer an exemplary Top Rated Local® summer camp program to keep children between the ages of two and six actively engaged in learning. Our goal is to continue fostering your child’s developing skills, abilities, curiosities, interests, and talents — even when school isn’t in session. If you would like to enroll your child in our affordable summer childcare program, contact one of our learning centers in Maryland nearest you. 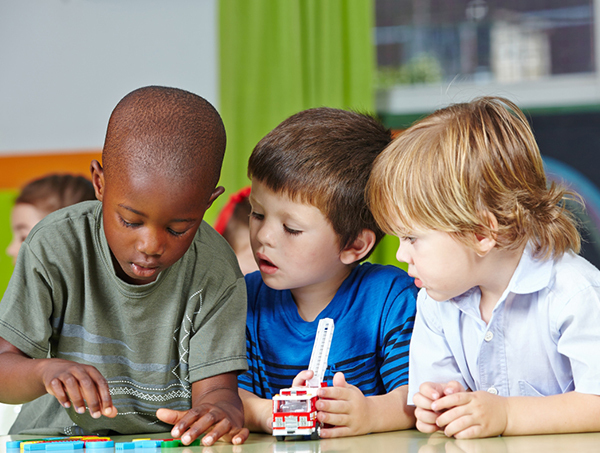 We offer two convenient locations in Lanham-Bowie and Largo where children can come to play, learn, and socialize, all under the supervision of skilled and certified daycare professionals. Contact us today! We understand that summer presents a number of challenges for working parents; first and foremost: access to affordable daycare for their children. That’s why we happily and proudly offer summer day camp programs, providing local parents with trustworthy, safe, and stimulating childcare options. 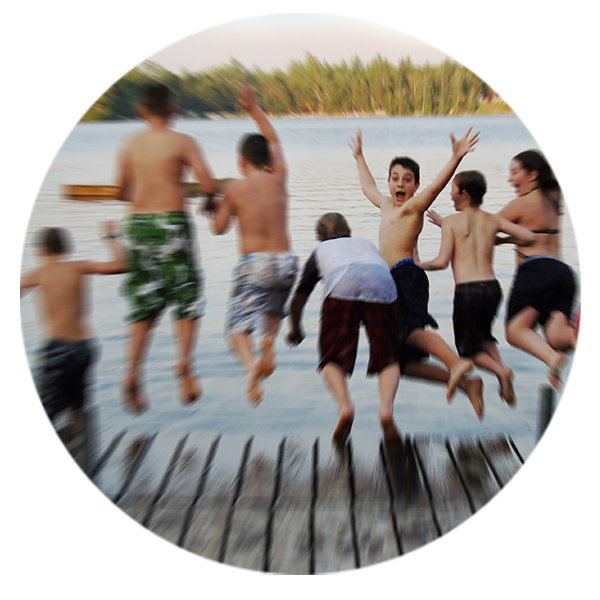 From arts and crafts, and grade-appropriate tutoring, to outdoor activities and field trips, we offer a comprehensive listing of summer camp activities that are designed to keep any child active and engaged. Why Choose Our Summer Childcare Program? Taking a break from the curriculum and structure of the regular school year, the relaxed atmosphere of our summer day camp is meant to encourage kids to engage with each other through fun activities. Building upon the fundamentals stressed through our academic sessions, our summer camp sessions continue our commitment to the complete development of each individual child. Open to all children between the ages of two and six, our Summer Camp program runs from June to August and includes field trips, picnics, music, art, cooking, and visits from area musicians and artists. Give your child something they’ll remember long after summer is over by enrolling them in our unique summer day camp program now. For more information regarding summer day camp programs from Rising Generations Early Learning Center, please contact us now. Spaces go fast so we encourage you to enroll your child now so that you don’t miss out. Contact one of our convenient locations nearest you Lanham-Bowie and Largo to enroll.